Praetorian Guard Services is a minority and veteran-owned security company that prides itself on its history of employing guards that have a military or law enforcement background. 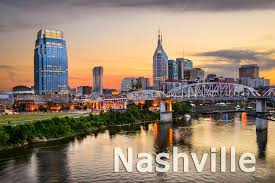 Our mission is to provide our Nashville clients with the most competent, reliable, and professional security services. Our strict guard selection process ensures that we provide you with the highest-quality applicants. We take our your trust seriously.